My first encounter with vanilla perfume happened during middle school, when I hugged a popular girl named Rachel as a greeting before after-school choir practice and was immediately enveloped in a warm, sweet-smelling vanilla cloud. Rachel was blond, pretty, and had perfect teeth, and the fact that she smelled like freshly baked sugar cookies when you were lucky enough to hug her seemed like the ultimate proof that she was indeed the epoch of all things desirable. The intoxicating scent that seemed to embody sophistication, sweetness, and sexiness all at once? Warm Vanilla Sugar from Bath & Body Works. The next day, I promptly bought a body spray version of the scent for myself (the actual perfume version was too expensive for my eighth-grade allowance) and misted my entire body with abandon any time I was trying to make an impression. No one ever told me I smelled delicious, but every time I spritzed myself, I felt instantly more desirable (though probably just gave my crushes major headaches). Since then, I’ve graduated onto a more sophisticated fragrance wardrobe and traded body sprays for actual big-girl eau de parfums. My vanity is well-stocked with fragrances both luxe and indie, but none have yet to elicit the same response Rachel brought out in my middle-school self. I get compliments when I wear my Elizabeth and James Nirvana Black ($85) or Byredo Flowerhead ($150), and my boyfriend says one whiff of Gucci Guilty ($78) instantly makes him think of when we first started dating (it’s truly a fragrance for seducing), but I want someone to tell me I smell delicious, dammit. If the saccharine-sweet vanilla perfumes of middle school were Madonna in her “Like a Virgin” years, these grown-up scents are more like sultry Madge in “La Isla Bonita” with just a hint of “Human Nature.” Ahead, you’ll find six vanilla fragrances that are the opposite virginal—but ever sweet, just the same. Keep scrolling for the grown-up guide to vanilla fragrance. What's more grown-up than a scent named Sweet Morphine? This fuchsia-hued perfume from avant garde–inspired Parisian brand Ex Nihilo smells fresh and clean with notes of lilac and iris, but has a powdery, slightly lascivious undertone—like clean sheets freshly mussed after a passionate romp. The vanilla doesn’t come through until hours later when the perfume has become one with your skin—and even then, it’s never in your face. It’s a creamy and sensual fragrance, and the equivalent of slipping into a silk robe (or rolling around in silk sheets, whichever you prefer). 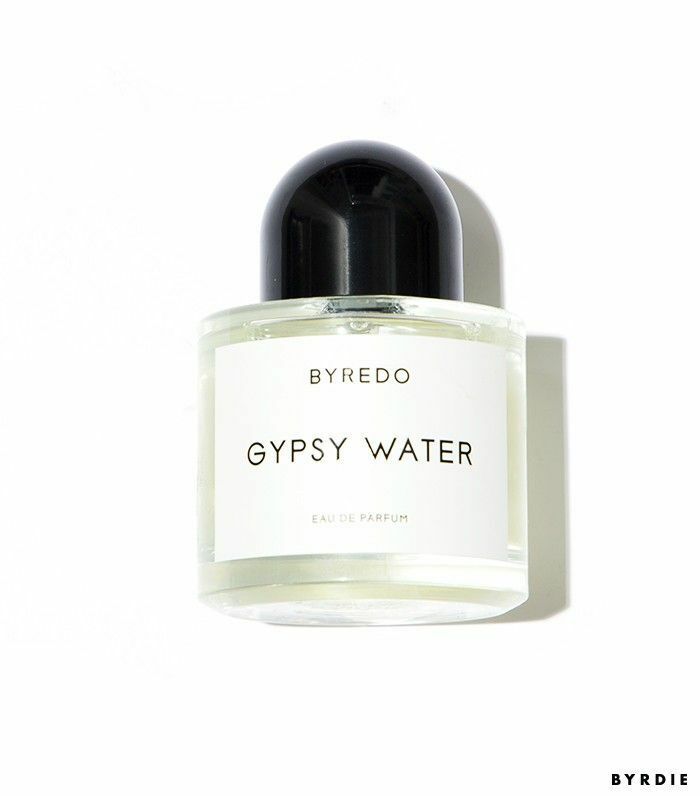 A little sweet, a little spicy—Byredo’s Gypsy Water smells like the glowing embers left at the end of a campfire attended by the world’s chicest people. The top notes of bergamot, juniper berries, and pepper waft and flutter when you first apply, but it’s the amber, sandalwood, and vanilla base that stays with you. Pair this with your favorite worn-in leather jacket to increase your smolder factor by tenfold. Krigler is the secret fragrance line Hollywood has been wearing for decades, and this scent created in 1955 was a favorite of Jackie O herself. If the smell of patchouli conjures up images of a caftan-wearing, New Age-y healer, this will make you reconsider. Founder Albert Krigler traveled the world at 90 years old (!!) to find the perfect patchouli for this fragrance, and melded it with sweet, creamy vanilla from Bora Bora. The result is a lush, cozy, leather-tinged fragrance that toes the line of cloyingly sweet but never crosses over; it's a sugar high that fades to a heady buzz. Warning: Be prepared to smell your wrists obsessively after applying. I’ve avoided musky fragrances ever since associating it with J.Lo Glo (#neverforget), but Artemisia has earned a place as the sole musk in my fragrance collection one reason alone: It’s as silky and creamy as a Whether’s Original, and it melts just as easily. Named in honor of Artemis, the goddess of the hunt, it softens the traditional musk scent with notes like vanilla, jasmine, and amber—like swathing yourself in the world’s softest silky veil. Welcome to the family, Artemis. This scent from indie fragrance darling duo D.S. 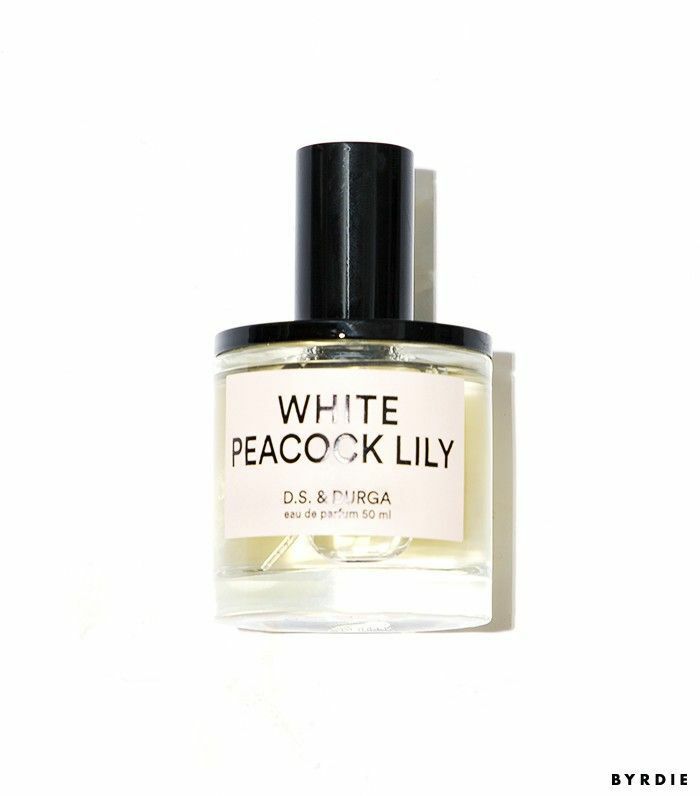 & Durga might not seem like a vanilla perfume in the slightest, but be patient—you’ll see why it made this list after letting it settle into your skin. 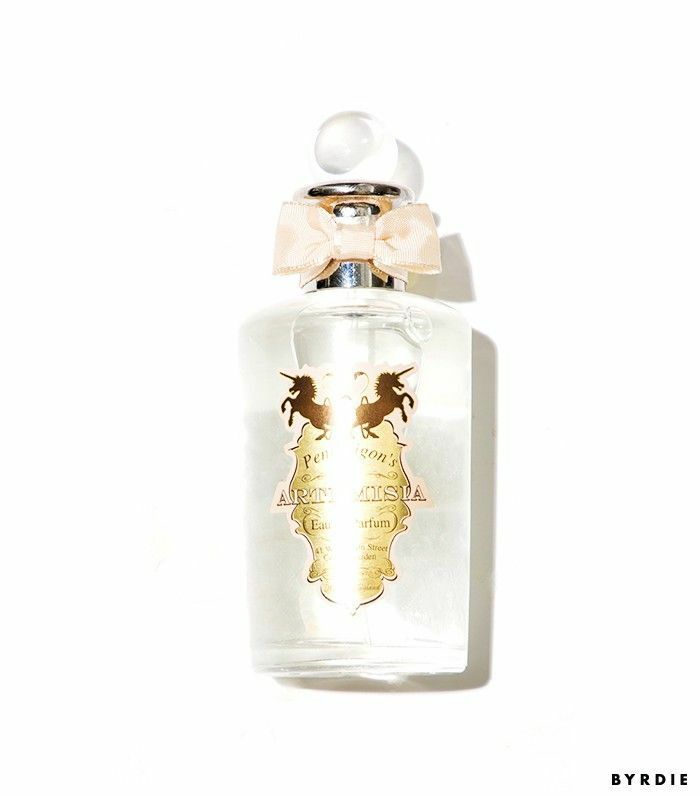 With top notes of oleander and grapefruit, and heady heart notes of cream lily and Egyptian jasmine, it smells like fog after a thunderstorm, or morning dew on freshly mowed grass. But it’s the base notes that make it truly special—liquid ambrette seed and vanilla will linger on your for hours like a hazy daydream. Just because this is the most traditional "vanilla perfume" out of the bunch doesn't make it boring—quite the opposite, in fact. Vanilla is spiked with jasmine and fresh lime, then shaken and garnished with notes like oak moss, wood, and spicy coriander. It’s the scent you want your dream partner to be wearing when you lock eyes for the first time in a crowded bar, and also the scent you want to be wearing when the moment happens. There’s something magical about this perfume in the fact that it’s somehow extremely comforting and dizzyingly pulse-quickening all at once. It’s the one I’m wearing as I write this story. 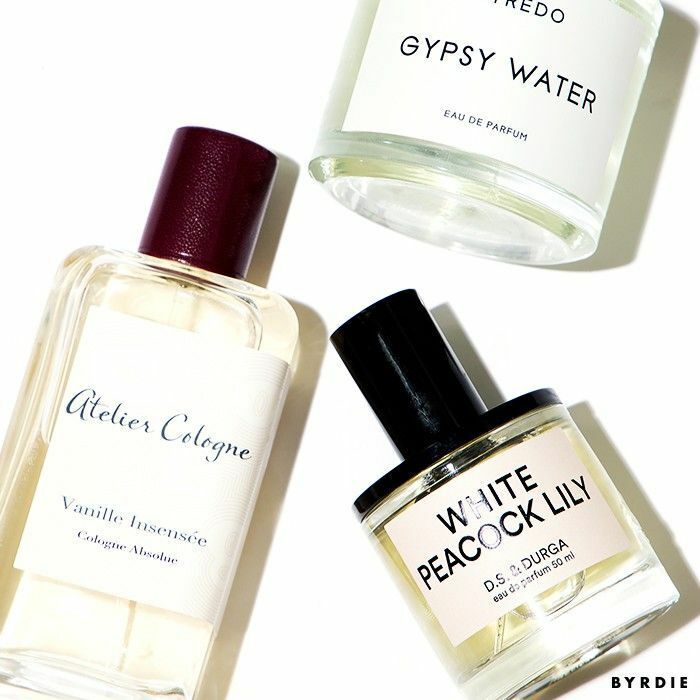 What are your favorite vanilla fragrances? Tell me below!